…..a little background to our business ! 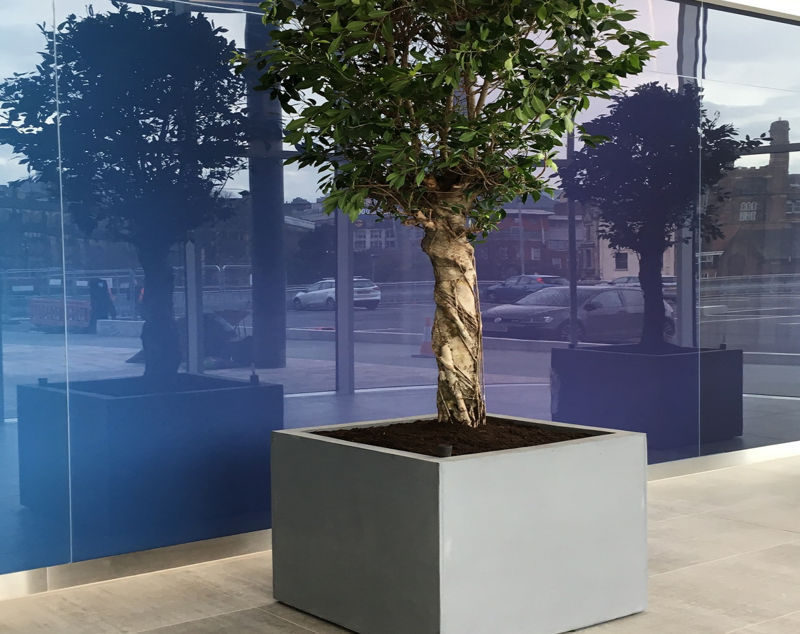 Established some thirty years ago by Ian Terry we specialise in bringing ever-welcome finishing touches to the workplace, showroom, reception are or public building. 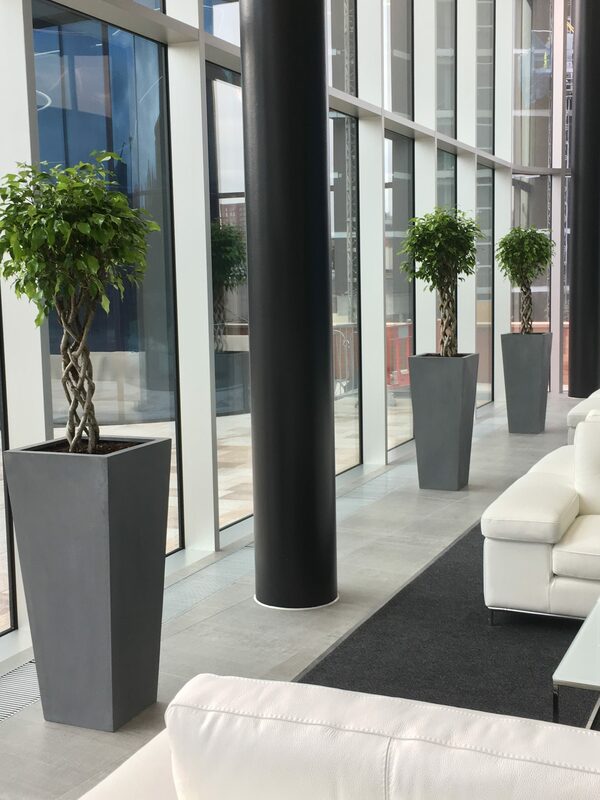 Never before have plants played such an important role in terms of both decor and environment with the choice of plants and containers being greater than ever. As a privately owned family business we pride ourselves on personal, professional and reliable service backed by a wealth of experience. We are happy to discuss your requirements no matter how large or small and to provide without commitment or charge detailed proposals and quotations.